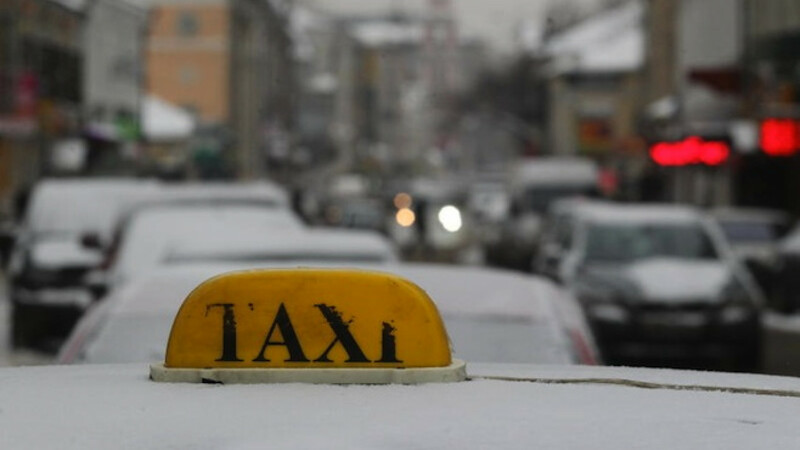 The Uber taxi service will be giving its Russian users a chance to give something back on Saturday. 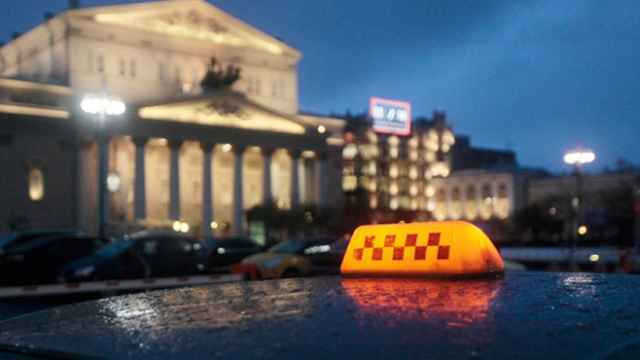 The company, which works through an app and competes with traditional taxi services, is bringing its UberGive charity initiative to Moscow and St. Petersburg. From 10 a.m.-6 p.m. in Moscow and 11 a.m.-7 p.m. in St. Petersburg, Uber users can this Saturday gather up their unwanted items, order an Uber, and watch the items drive off to a new home. Accepted contributions included household items, kitchen goods and clothing. The items will be distributed among several charities including Charity Shop in Moscow and Spasibo in St. Petersburg. Once the items are delivered to the warehouse, “Charity Shop in Moscow will sell or send them to needy families throughout Russia … [and] the funds raised will be transferred to Vverkh — the Center for Equal Opportunities, a charity that works with orphanage graduates,” said Evgenia Shipova of Uber Russia. 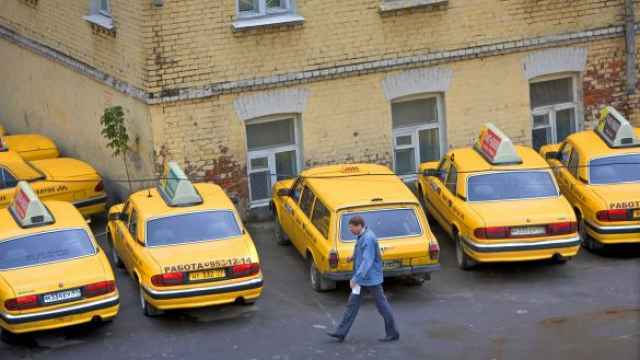 Previous charitable efforts by Uber in Russia have already raised considerable amounts for charity. Examples include a Valentine’s Day campaign that was coordinated with model Natalia Vodianova's “Naked Hearts” project. As part of that project, drivers delivered Valentine’s cards handmade by children around the city and Uber donated the cost of the trips to the charity. To participate in UberGive, download the Uber app, choose the option UberGive and order a cab as usual. Then just have your stuff ready to go!